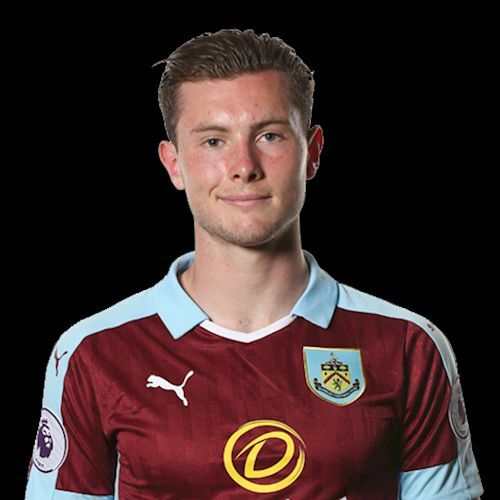 Aiden O’Neill is the latest Burnley player to go out on loan having joined Fleetwood Town for the 2017/18 season although Burnley do have a re-call option in January should they wish to activate it. O’Neill broke into the first team squad last season and made his debut as a late substitute in the 2-0 win against Liverpool. He made further sub appearances after starting the League Cup tie at Accrington, before moving to Oldham on loan for the second half of the season. He made 15 appearances in League One for them, helping them to safety when, for a time, the drop to League Two looked likely, and now he’s returning to League One but to the other end of the league with Fleetwood having gone close to winning promotion. Rösler said: “Aiden is a player who we have had on our radar for quite some time. He is 19 years old, but he is far more matured than his age. He will add things to our team what we need, he is athletic, well skilled and we must give compliments to the coaching staff at Burnley for that.